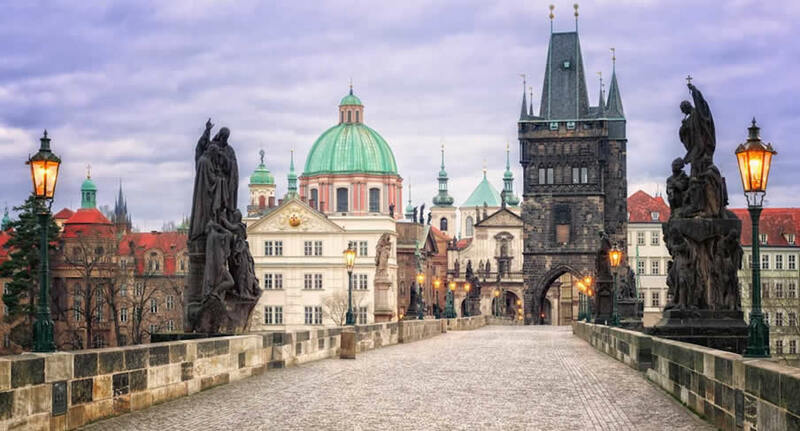 Don't miss your chance to enjoy historic Prague. NÜ Car Rentals has rates, exclusive discounts, and the cheapest deals to fit any budget. Get great deals on European car rentals with NÜ Car Rentals Company. Book your Prague Downtown NÜ Car Rental today!